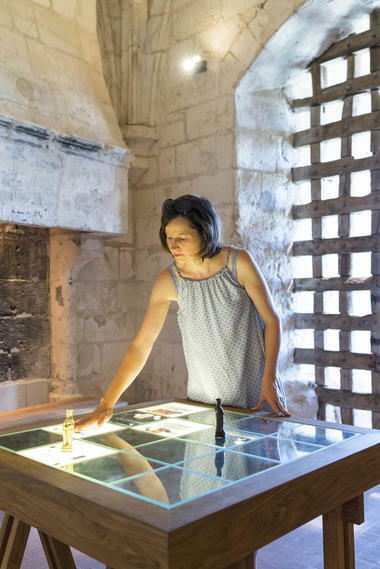 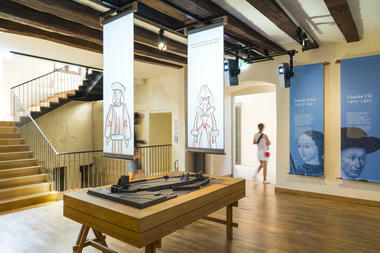 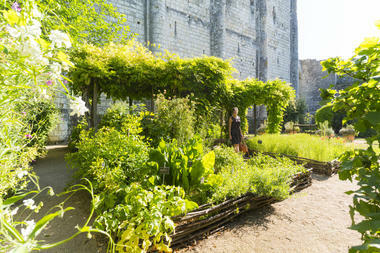 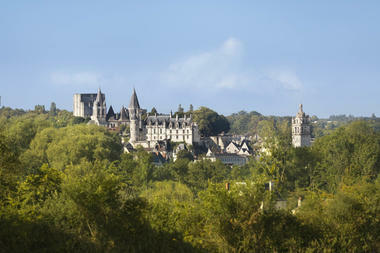 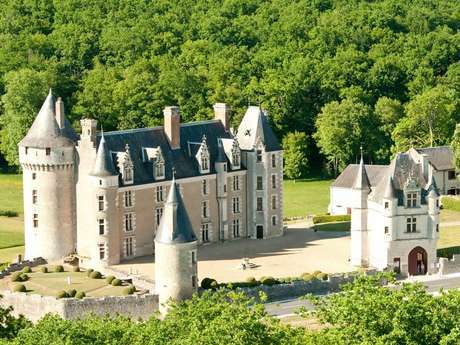 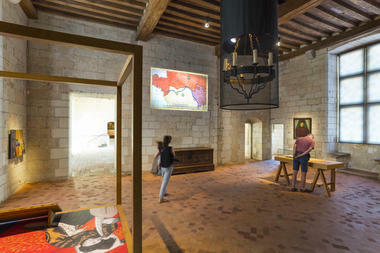 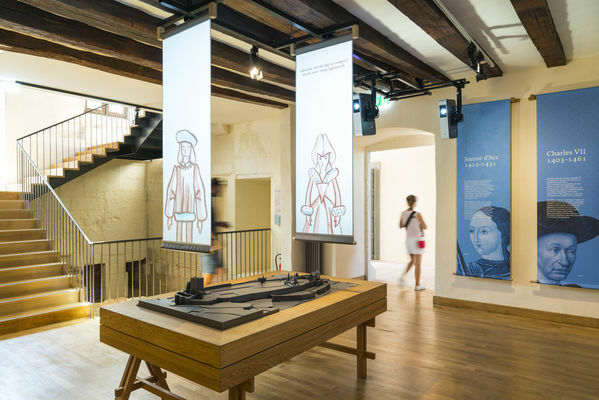 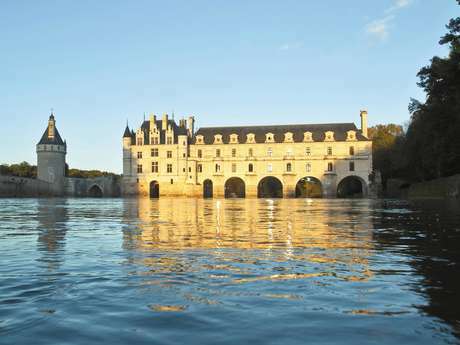 Discover 5 centuries of history in the Royal City of Loches! 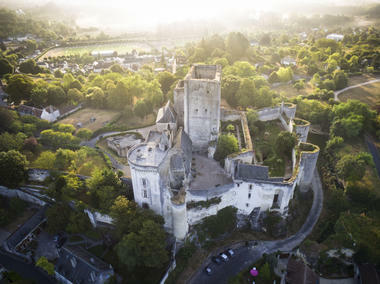 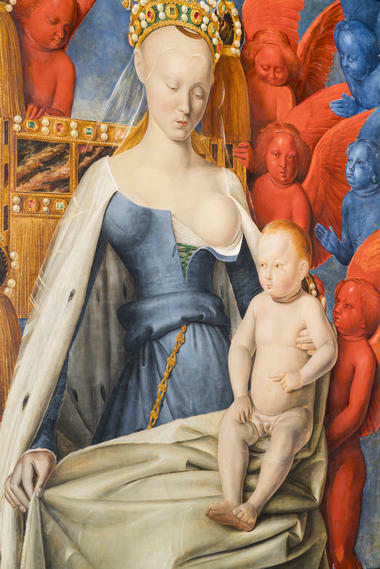 Built on a rocky outcrop, overlooking the city and the valley of the Indre, the royal city of Loches is composed of an imposing keep, a masterpiece of medieval military architecture and a royal Renaissance dwelling, a major site in French history that welcomed Joan of Arc, Agnes Sorel and Anne of Brittany. 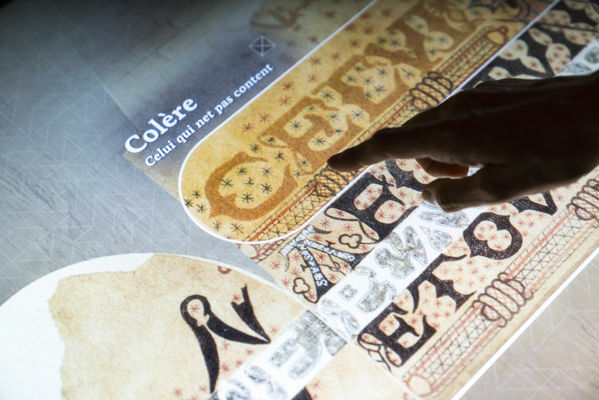 Touch model, projections, video animations, sound milestones, evocation of the life of the courtyard, an interactive scenographic tour plunges the visitor into the heart of the great hours of the Royal City. 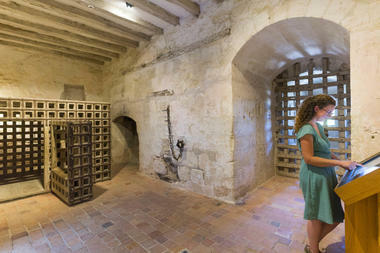 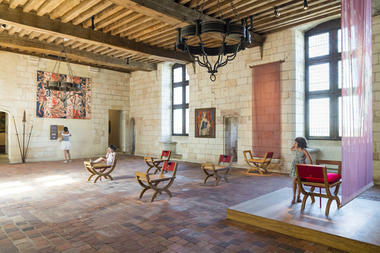 There is no review about Cité Royale De Loches, be the first to leave one !